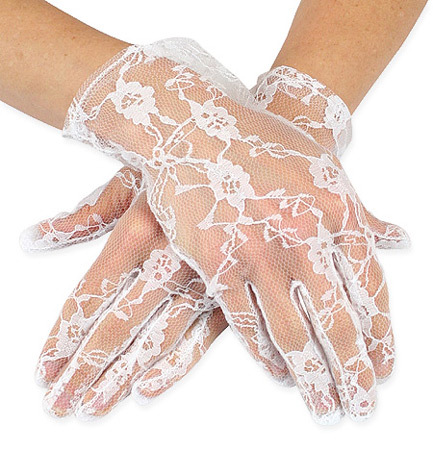 Gloves were an essential items in the Victorian wardrobe. Not only did they keep the wearer looking proper but they spoke volumes to the people around them. An excerpt from “The Mystery of Love, Courtship and Marriage Explained” written by Henry J. Wehman, published in 1890, gives us a peak at what your gloves were saying while you remained silent. 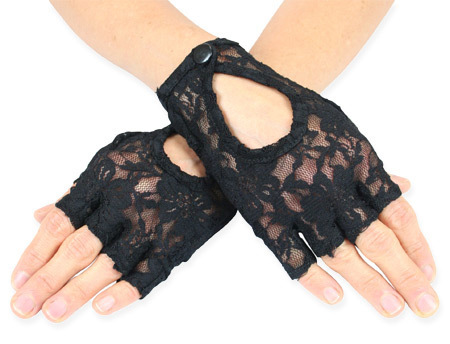 What will these gloves say to you? 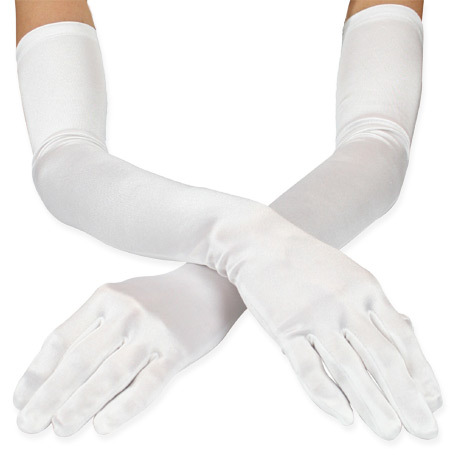 To see all of our Ladies Gloves, Click here! ← Beat the Summer Heat!